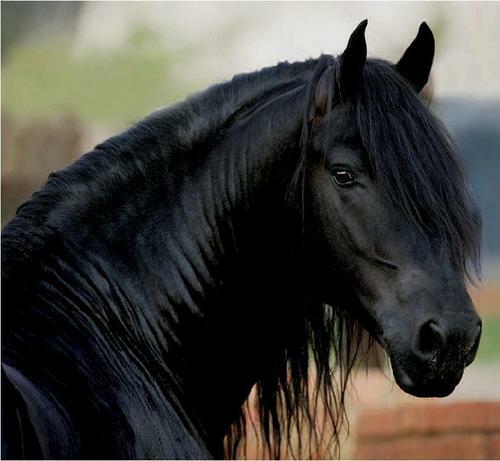 Friesian mare. . HD Wallpaper and background images in the farasi club. That's Fantastic - I Love it !